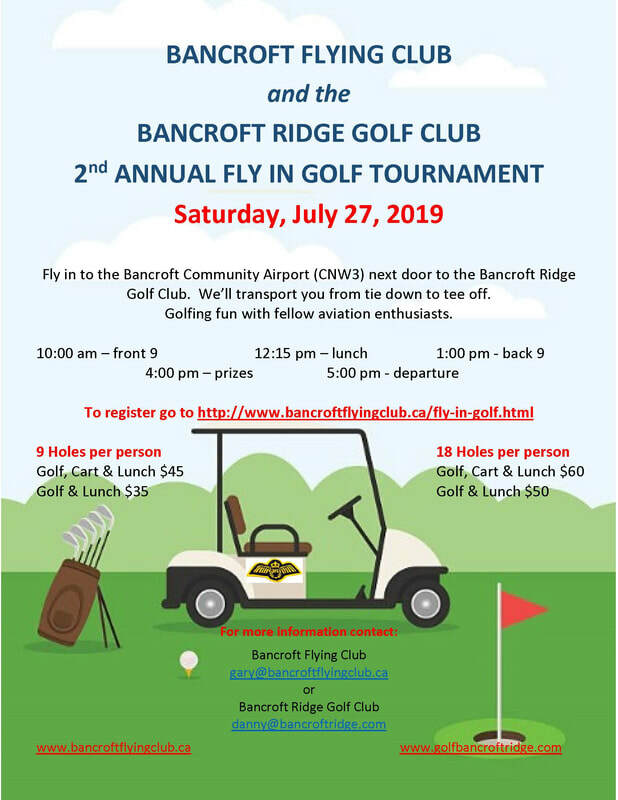 Bancroft Flying Club and our neighbour, the Bancroft Ridge Golf Club are pleased to invite you to join your fellow aviators at our 2nd Annual Fly In Golf Tournament. Fly In to the Bancroft Community Airport (CNW3) next door to the Bancroft Ridge Golf Club. We'll transport you the short distance from your tie down to the golf course club house. No tie down or landing fees and 100LL and Jet A-1 fuel available. 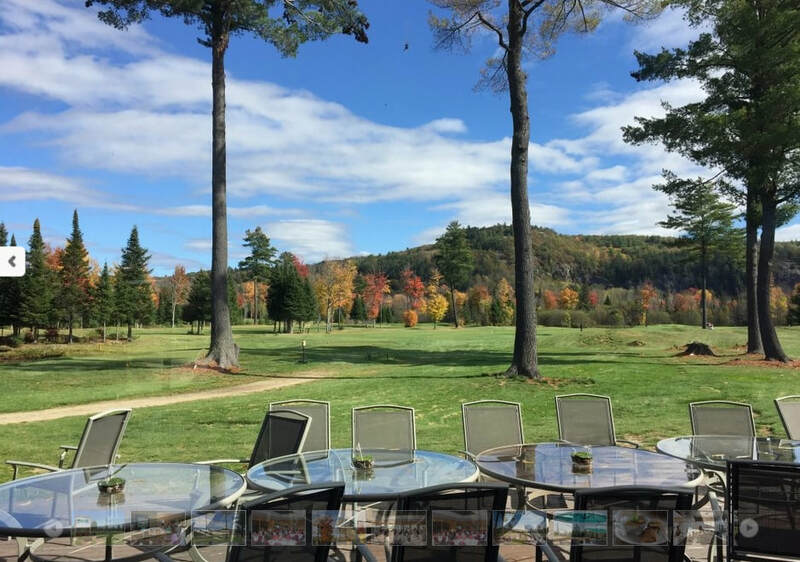 You should arrive no later than 9:15 am, but we recommend you come earlier and enjoy a coffee in the golf course club house and an unbeatable view from the dining room or patio.